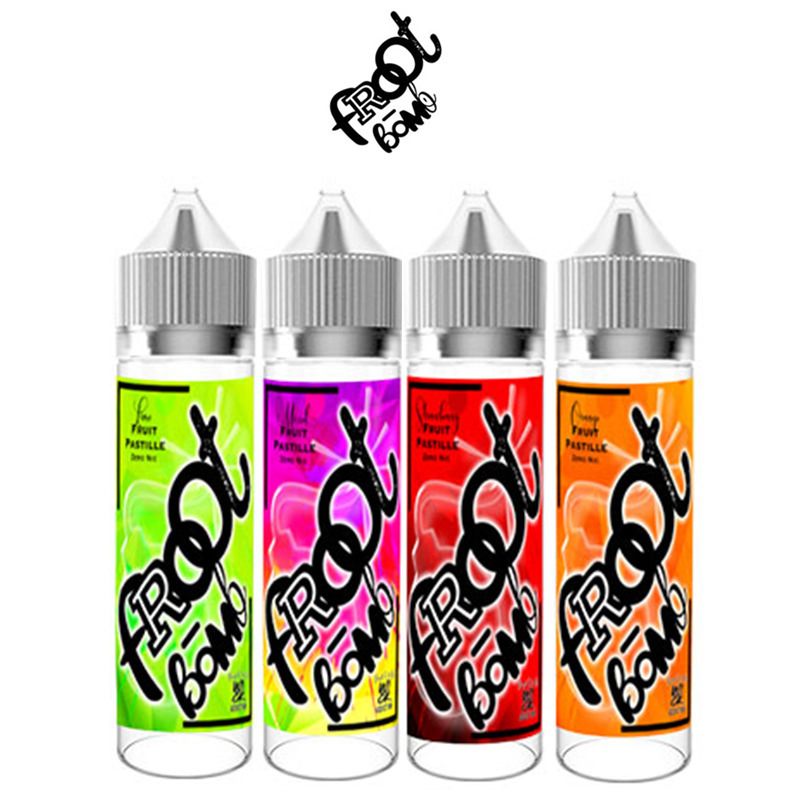 The Froot Bomb E-Liquid range also come to us from UK-based Wick Addiction; a brand made by vapers, for the vapers. The Froot Bomb range, now stocked by Vapestreams, contains a wide variety of fruity flavours, featuring a fruit pastille taste. In a 70% VG mix, they’re ideal for sub ohm vapers, but will also work in almost any non-basic vape device. The Froot Bomb eJuice series includes Blackcurrant, Lime, Lemon, Strawberry & other mixed Fruits, with the range available in 50ml Short Fill bottles.